Similarly to almost every single industry, the fashion industry has been stormed by the ongoing technological revolution. Recent evolutions in disruptive technologies such as AI machine learning and others are leading us all towards the 4th Industrial Age. In the fashion sector, what is mostly seen, is how fashion is being used to improve and personalize the relationship of the fashion industry with its users. AI is enabling brands to better personalize their offering to consumers, for example via recommendation engines showing certain kinds of styles and garments based on the user’s previous browsing. This is something that might by now, quite evident, to most of us, all the time glued to all kinds of screens. Part of this sweeping change happening in the fashion industry is the example of Woodhouse Clothing, who recently announced how it has implemented a new AI-powered personalisation scheme. 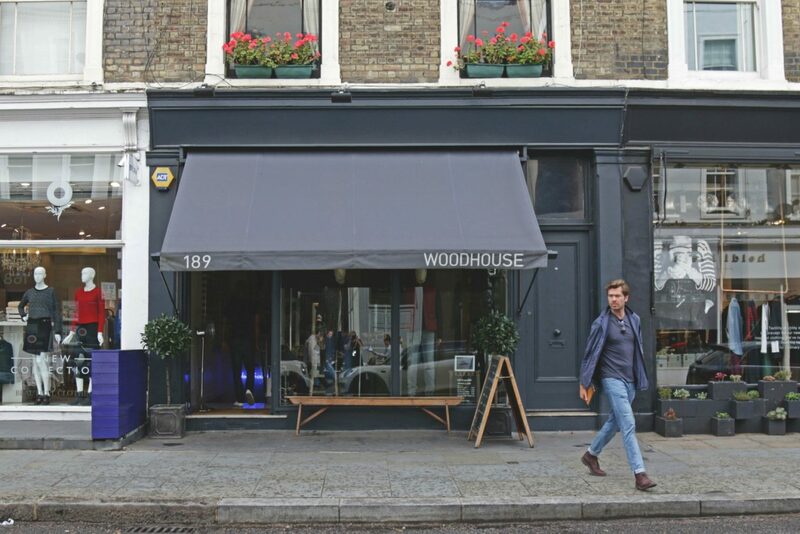 Woodhouse’s scheme is using Nosto’s artificial intelligence to personalise web and email experiences, thus enabling Fashion shoppers to make a purchase in quite a unique way. According to their recent press release, the introduction of their AI-based personalisation means shoppers who visit this men’s online fashion retailer, Woodhouse Clothing, are now 44% more likely to make a purchase. The new technology, which works across both mobile and desktop, is also helping to increase the retailer’s average order value, which is up 7%. Abandoned shopping carts are also down by 3%. Woodhouse technology was developed by Nosto which uses advanced AI machine learning algorithms and other statistical techniques to predict and automatically deliver the most relevant shopping experiences to its online visitors in real-time. 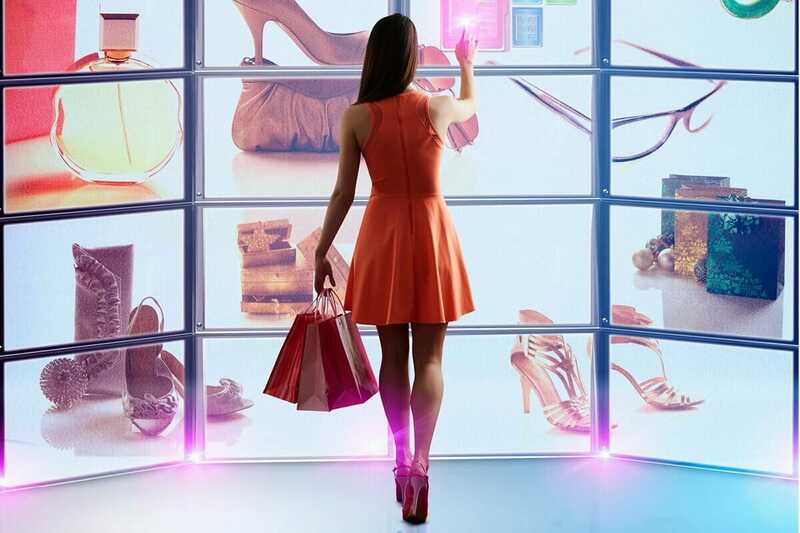 Thanks to Nosto, Woodhouse, which sells fashion from over 50 leading brands including BOSS, Armani and McQ, is able to automatically display real-time personalised product recommendations and onsite pop-up messages based on visitors’ onsite browsing behaviour. It is also now able to deliver personalised email campaigns using Nosto’s platform. By analysing data it collects about which items are commonly bought or browsed together, Nosto’s platform helps Woodhouse to enhance the shopping experience on product pages – by automatically displaying the most relevant cross-selling recommendations. Individual visitors are recognised and presented with recommendations personalised to their brand, style and product preferences, while those who are completely new to the site are presented with recommendations based on real-time bestsellers. Transactional emails have also received the personalisation treatment by adding order related recommendations that suggest “complete-the-look” follow-up purchases. Nosto’s personalisation engine uses the power of big data to build a deep understanding of an online retailer’s store and every visitor interacting with it, allowing it to use machine learning to predict and automatically deliver the most relevant content to those visitors. It helps to maximise e-commerce conversions, average order value and customer retention.